Choosing a window contractor is one of the most important decisions you will make for a replacement project. Who you hire, after all, has a big effect on the performance and longevity of your new windows, as well as the speed at which your project is finished. Generally, it’s a good idea to do your best to find reputable window companies with a long history of excellence to work with. There are a lot of benefits to working with a good window company, starting with gaining access to better products and being provided with higher quality work , which will give you an overall better home improvement experience. Working with a reputable window contractor can even give you access to top-quality products you can’t find in hardware stores. This is because window manufacturers want their products to be installed by professionals that they trust. To be a recognized dealer and installer of top window brands, a window company must be able to prove that they do quality work and are willing to put in the work to continuously improve. This kind of dedication to the job is reflected in everything they do, and it will show in your window replacement project, too. You can count on reputable window companies to perform better compared to the competition, but what truly sets them apart is that they are able to do great work consistently. 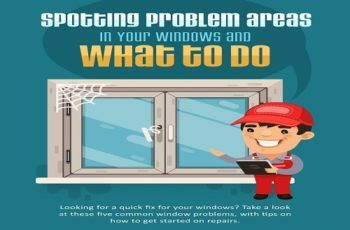 Consistency is the key to earning a good reputation, and a contractor must be able to replace their customers’ windows perfectly every single time if they want to earn repeat business and a great reputation. Choosing a reputable window company means that you’ll be less likely to experience any problems with your window replacement project because you’re working with an expert and a professional. TOOLS OF THE TRADE. 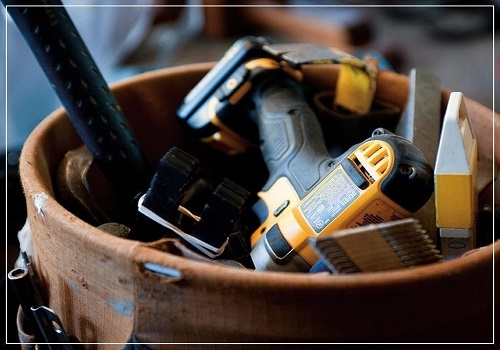 A reputable window company has the right tools to guarantee proper installation for your replacement units. A good window company doesn’t just perform perfect window installations. They also provide a superior customer experience. Most homeowners won’t hire a company that’s hard to work with. That’s why reputable window contractors are professional, polite and willing to go the extra mile for their customers. A good window company will answer all of your questions, address your concerns and listen to you during your project. They will start the project on schedule, do their best to minimize delays and go to work on time. In the unlikely event that you experience problems with your window replacement, a reputable window company will be there to save the day. They have earned their reputations by being the best choice for window replacement in their area and part of a window company’s job is providing after-sales support. A reputable company has good warranties that will ensure that you won’t pay any undue costs if there is something wrong with your window or with the window installation. Ask friends and family. The more enthusiastic they are about the recommendation, the better. However, don’t just hire the first company they talk about. Ask your family and friends specific questions about their window replacement experience. Are the windows the company installed still in good shape? Did the company follow the schedule? Do they have any criticisms? Search online. It’s best to choose a local company for your project because they have specialized knowledge of your area and can provide local references. Check out the company’s website and read about their history and the products they offer, paying special attention to their customer testimonials. Do they have a blog? 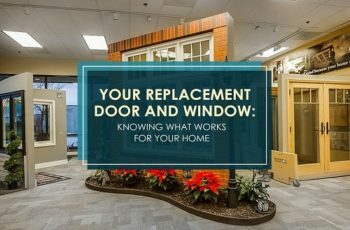 A good window company often provides useful information on their blog to help homeowners beyond performing a replacement. AN IN-HOME CONSULTATION. Ask your window company about how they can help you. Schedule a meeting. Many window contractors offer free estimates or free consultations. Call the number on their website and ask for details on the services and products they offer. If it’s possible to have a face-to-face meeting with the contractor, do so. A meeting is a good opportunity for you to ask detailed questions about the contractor and to see if they are a good choice for you. Additionally, ask the contractor for local references or previous examples of their work, so you can judge their performance yourself. 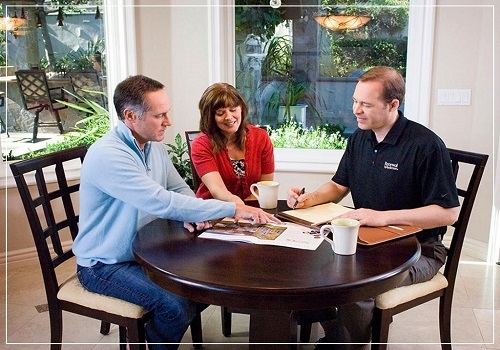 Have a thorough discussion with your window contractor well in advance of the day the window replacement is scheduled. Ask them about how they plan to work on your home, how long the work will take and what things you need to do before they arrive. 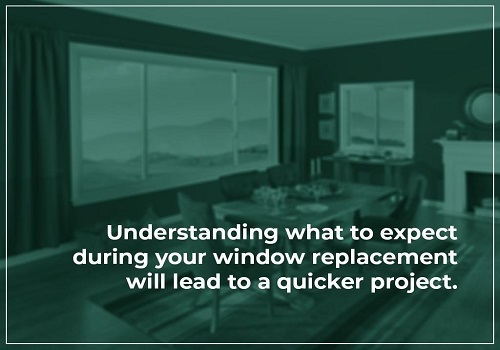 Understanding what to expect during your window replacement will lead to a quicker project. You should also explain to your contractor which entryways they can use and which parts of the home they have access to during the window replacement project. You should also prepare your home, removing all window treatments before the installers arrive to give them easy access to your windows. You have to remove any ornaments or decorations from the sills and ledges as well. Talk to your window company and find out how much space they need to operate. You might need to move furnishings and remove breakables from your shelves. Your contractor might also need to use ladders so you should prepare your yard accordingly. Talk to your family about the upcoming window installation. A window installation often includes some of dust and noise, so your family might need to adjust if they plan on staying at home on installation day. Keep young children and your pets out of the way during the window installation project to keep everyone safe. Choosing a reputable company for your window replacement will lead to a quicker, better and more enjoyable home improvement project, along with providing you with top-quality replacement windows and generous warranties. Sorting through your options will take a bit of work, but the effort is well worth it in the end when you see what working with a professional can do for you and your home. Robert Jackson is a certified home improvement expert with more than 12 years of experience in the industry. Leading the Renewal by Andersen of Atlanta team, he knows what goes into making the most of an investment in window replacement. When he’s not at work, he enjoys woodworking and photography. Check out the company blog for updates from Robert!